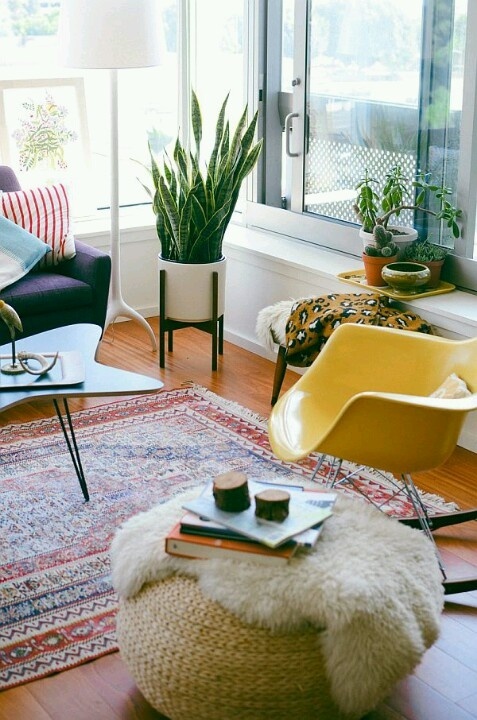 Interior plants improve air quality and help us feel good. Plants have been proven to remove airborne harmful contaminants causing headaches, nausea, sore and itchy eyes and loss of concentration. 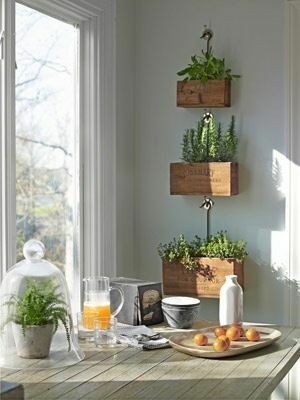 The simple addition of plants is a natural way to significantly improve the quality of your interior air. Plants control humidity levels. When humidity levels are too low or high we are more likely to develop infections. Controlling these levels and keeping them at optimum levels improves our health. Plants absorb carbon dioxide and emit oxygen. Let’s skip the science lesson and stick to the fact that a fresher air can increase concentration and productivity up to 15%! Plants reduce stress levels, sound levels and the time taken to recover from illness. If you are interested, there is a wealth of scientific research concerning the benefits of plants, refer to http://www.plants-for-people.org among others. 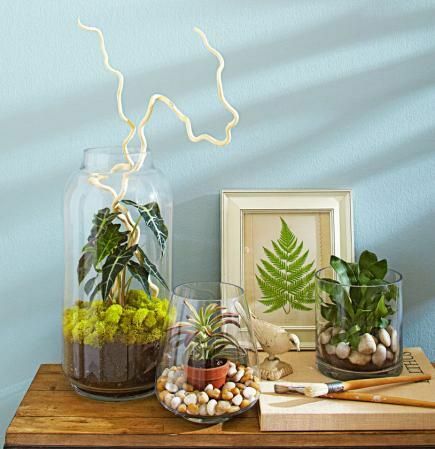 Are you ready to reap the benefits of indoor plants? 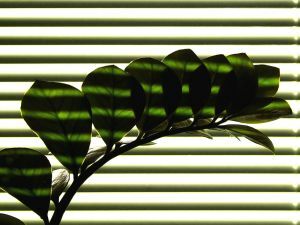 Check out this great article which describes the best (and easiest to care for) houseplants to have in your home. Once you’ve chosen, get crafty and up-cycle some plant pots (inspiration here).